Dr. Jeremy (Zheng) Li is an associate professor in School of Engineering at University of Bridgeport. He has about 14 year research, engineering, and industrial experiences in US different industries before join University of Bridgeport as a full time associate professor in 2007. He has worked in different US industries including biomedical instrument & product, automation & robotics, solar & wind power, US defense, and aerospace. His extensive research and engineering experiences help him get research grant including awarded research grants from NASA and US Aerospace organization. He has 3 US patents. 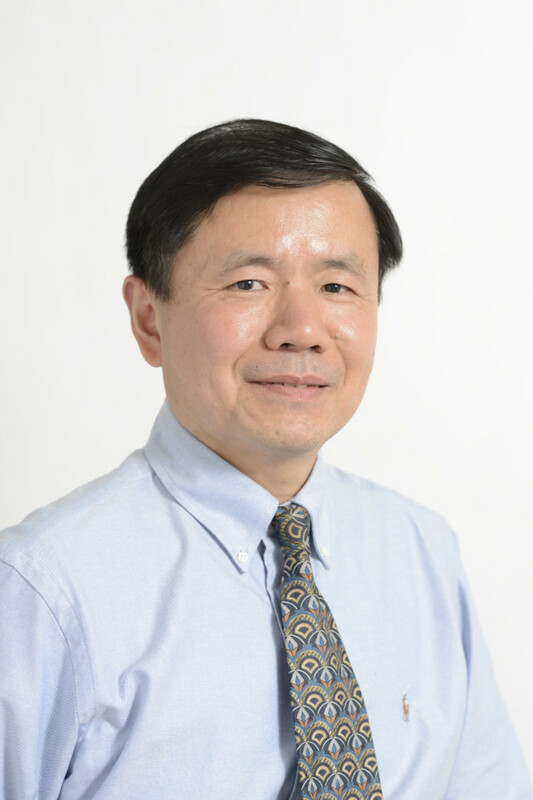 After Dr. Li joining University of Bridgeport as an associate professor in 2007, he has published 2 books, 7 book chapters, 34 journal papers, and 48 conference papers. Dr. Li works as editor, guest editor, and editorial board member for 16 different scientific/technical journals and help to review books, book chapters, many different scientific/technical journal and conference papers. Dr. Li has been selected as a Keynote Speaker for 2 international conferences, Key Speaker for 4 international conferences, member of advisory board /organizing committee / technical program committee / program chair / conference chairs for many different technical conferences. Dr. Li has been selected as a panelist to review research grant application including panelist for 2011-2012 NSF (US National Science Foundation) grant application and panelist for 2012-2013 Canada Foundation for Innovation. Associate Professor Jeremy (Zheng) Li handles review of manuscripts that are submitted under the following topics.